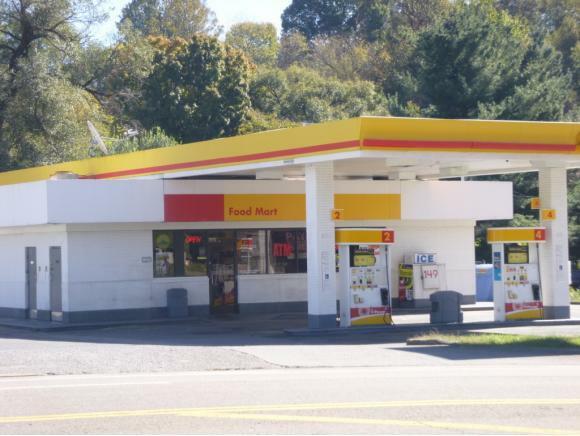 FOR SALE---- Convenience Market located on North Side of Kingsport, TN. 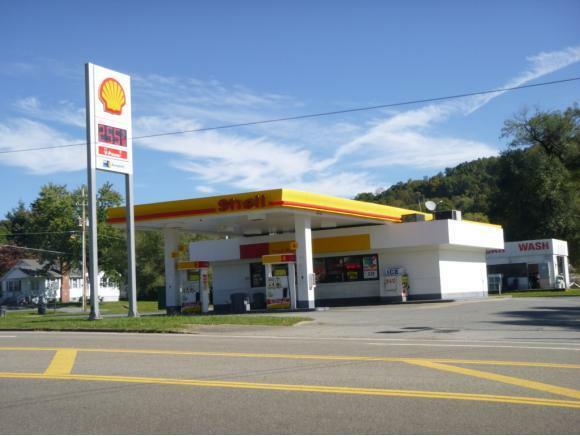 This property Is located in High Traffic & High Visibility Location! 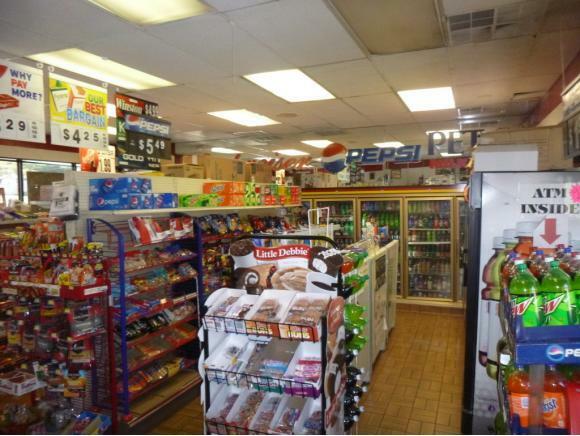 Property Features1-12,000 gallon and1-8,000 gallon updated Fuel tanks plus pumps, 1250 sf store, walk-in cooler, HVAC System, Security System with Cameras, Lottery, Western Union, ATM, Several other coolers, POS System, Fuel Contract, Car Wash, Display Racks, Signage, Canopy. Purchase price does not include Inventory.This is an Excellent Opportunity!! Seller moving from area.